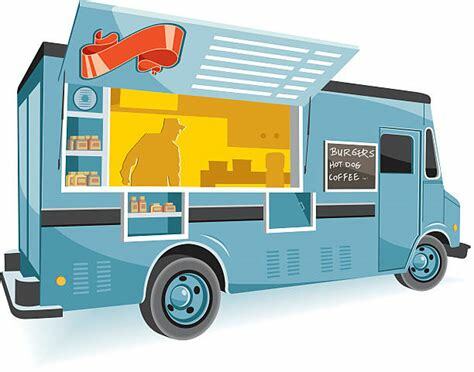 We’ve been spending the past few months putting together all the details for the 2nd Annual ODC Food Truck Fest at Stauffer Park which will be held on June 8, 2019 from 11 a.m. – 3.pm. We’ve booked at least 16 food trucks and vendors (up from 9 last year), and added all sorts of other family friendly attractions and events. But the big news this year comes on the music front: in addition to bringing back both of last year’s performers, we’ve supplemented the lineup with some heavy hitters. We are pleased to announce that this year’s performance by local band Ink Vault will include the addition of former part-time Lancastrian Lady Gaga! 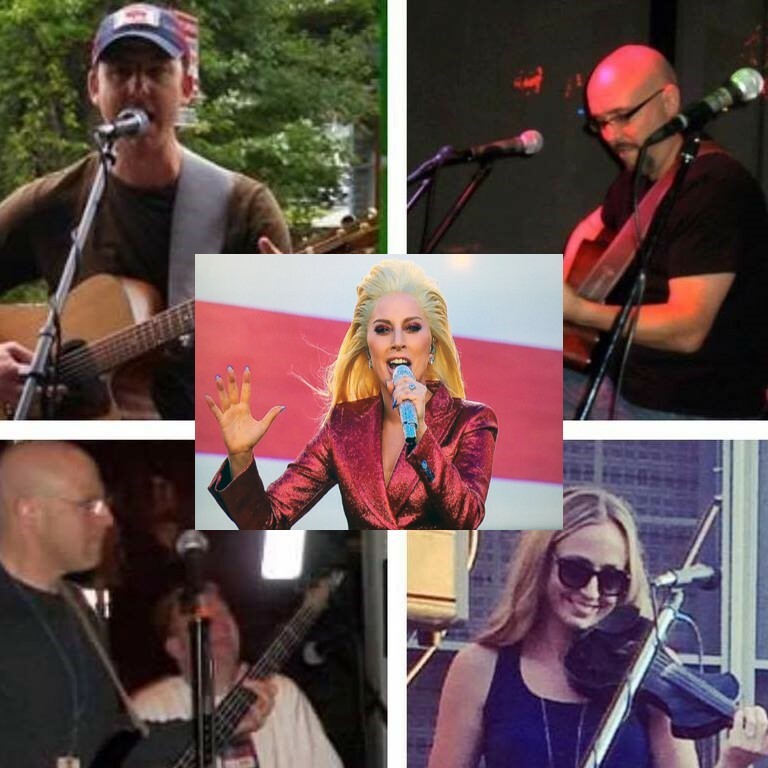 Lady Gaga will be joining Ink Vault for their entire set, which will include covers of classic rock and Americana songs, as well as some of the superstar’s own hits. For that one day only, the band will perform under the name of Gaga Vault, and the performance will be recorded on video, with DVDs to be sold at a later date with proceeds benefiting the ODC. The always-loquacious Lady Gaga says she loves doing something for the ODC. But, that’s not all! There’s more! Also, returning for the 2nd year is local favorite Mark DeRose with a set of covers and original songs. 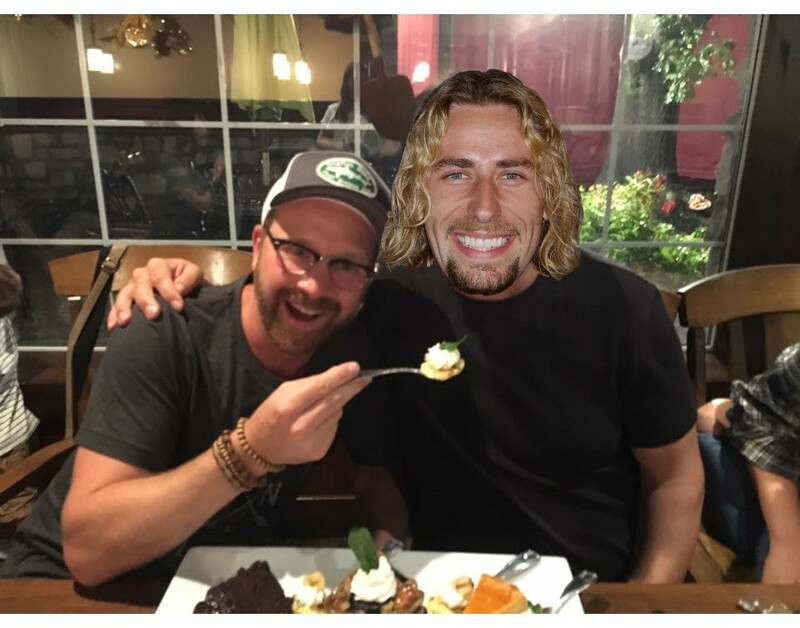 This year, however, he’ll be performing as the Mark DeRose Duo, as he will be joined by Nickelback lead singer, Chad Kroeger. “I think playing with me and exposure to the Lancaster music scene will be good for Chad’s reputation. I mean, it can’t get any worse!” notes DeRose. Kroger has reportedly been a DeRoseBud for years, proudly wearing the nickname given to fans of the Lancaster-based singer. Opening the entire musical set will be up and coming Swedish singer/songwriter Lirpa Sloof. Stay tuned to our Food Truck Fest Facebook page and web page for further updates on food truck options, sponsors, and entertainment options. See you on June 8th!